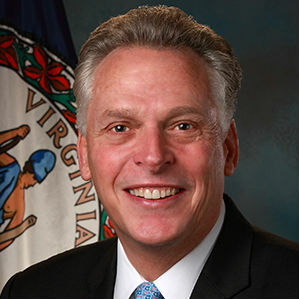 Governor Terry McAuliffe released the following statement following President Trump’s announcement that the United States will be pulling out of the Paris Climate Agreement. “The President’s dangerous action today will have a devastating impact on our environment, our economy, and our health. The United States economy is dependent on leadership in the world, yet the President seems inclined to sit back and let other nations pass us by. Climate change is a threat to our way of life. If President Trump refuses to lead the response, Virginia will.